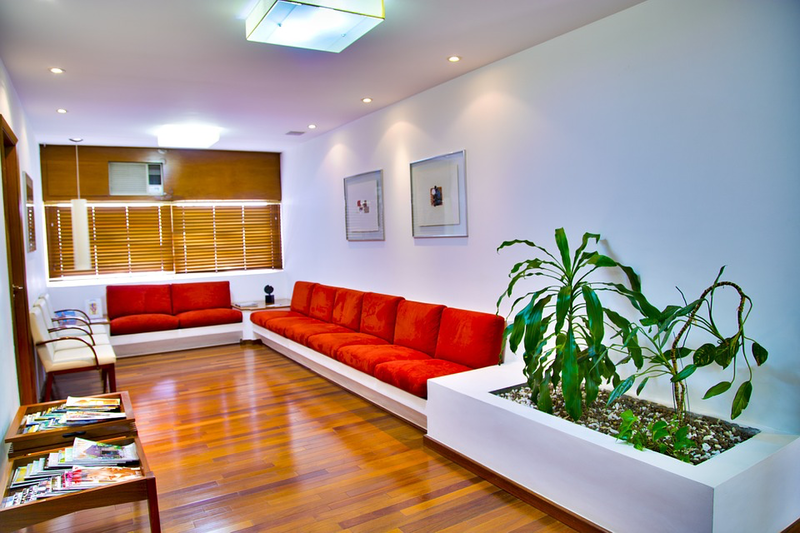 If you are experiencing a medical emergency, call 911 immediately. 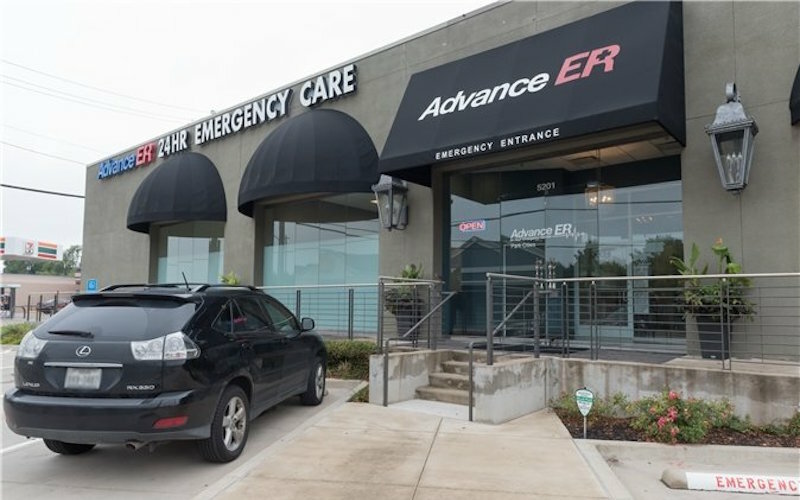 Advance ER is an emergency room, commonly called an E.R., providing critical and life saving healthcare services to patients throughout the Dallas area through their location at 5201 W Lovers Ln. They are required by law to be open 24 hours a day, 7 days a week, even on national holidays like Thanksgiving and Christmas.